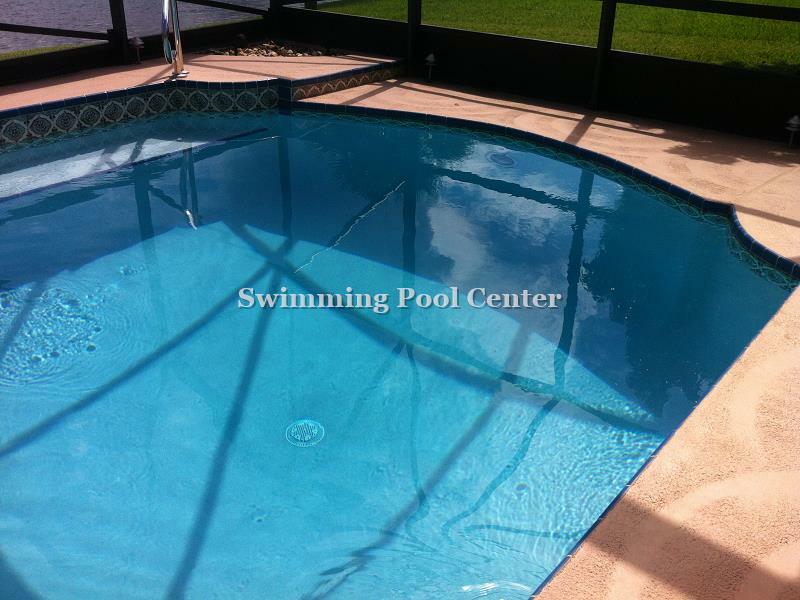 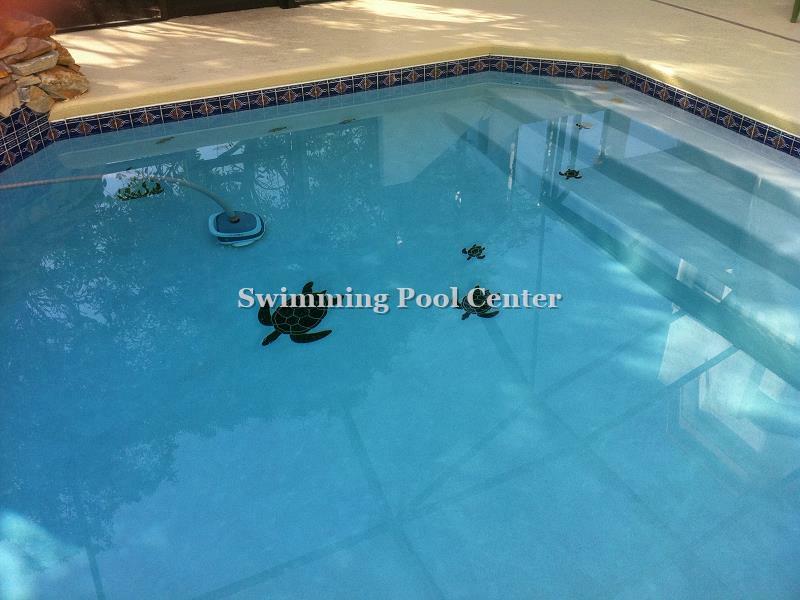 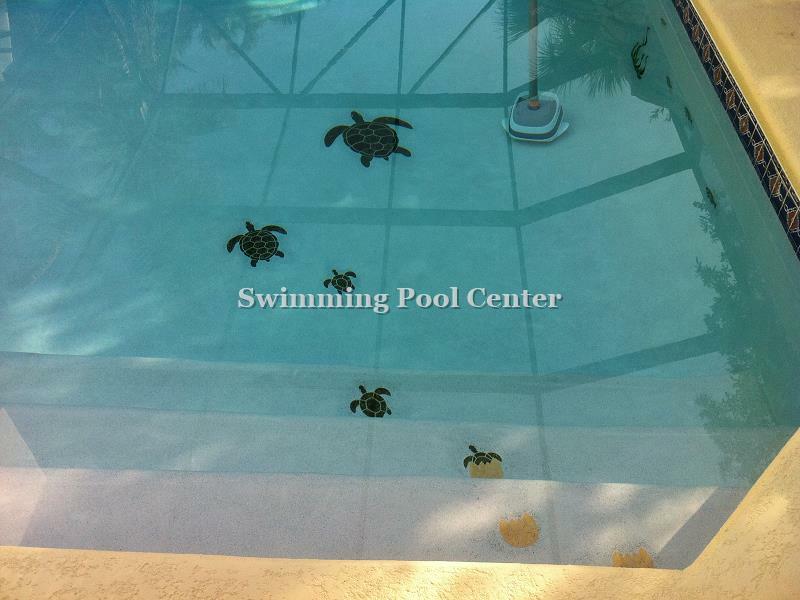 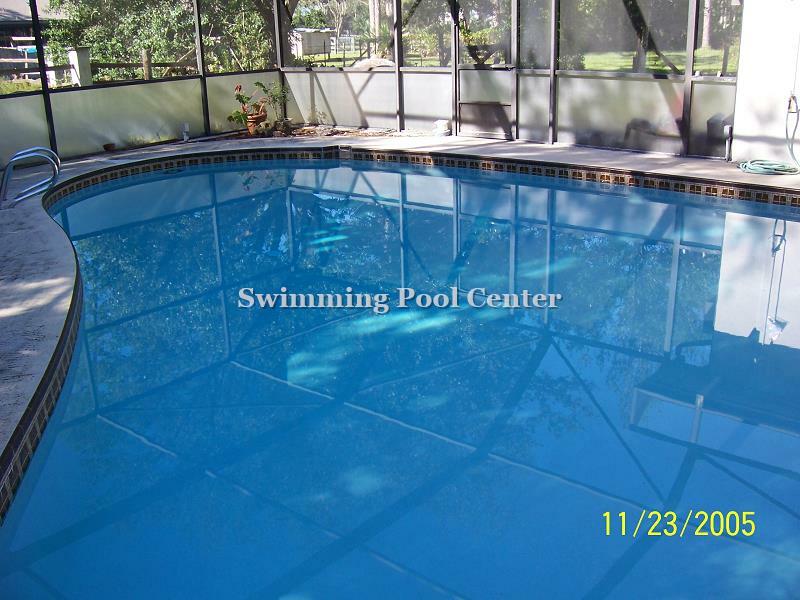 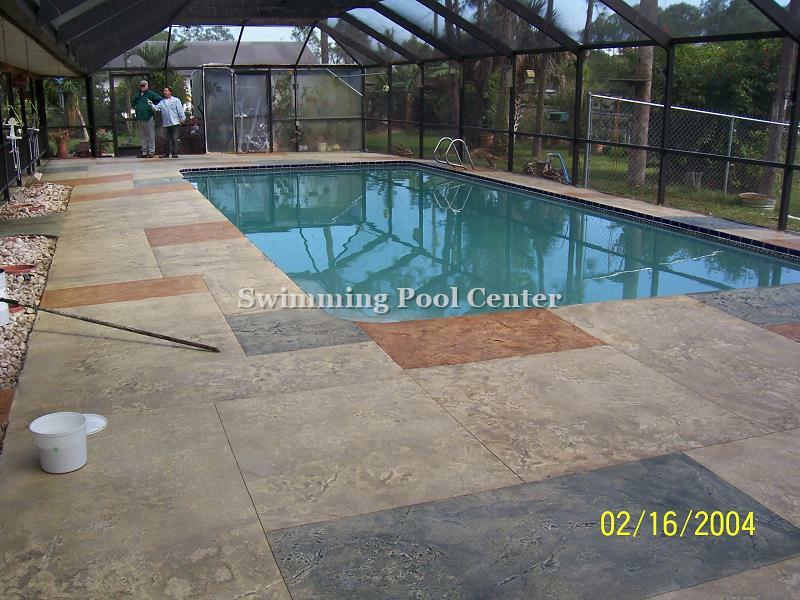 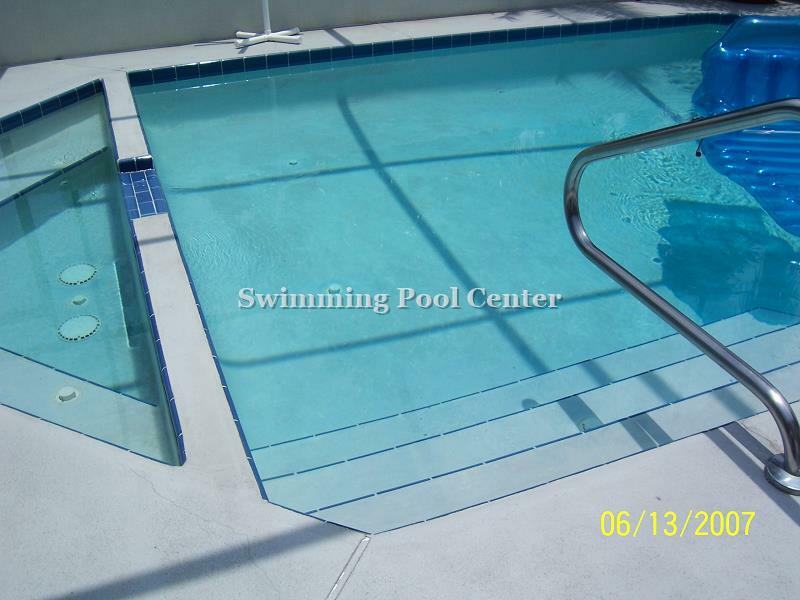 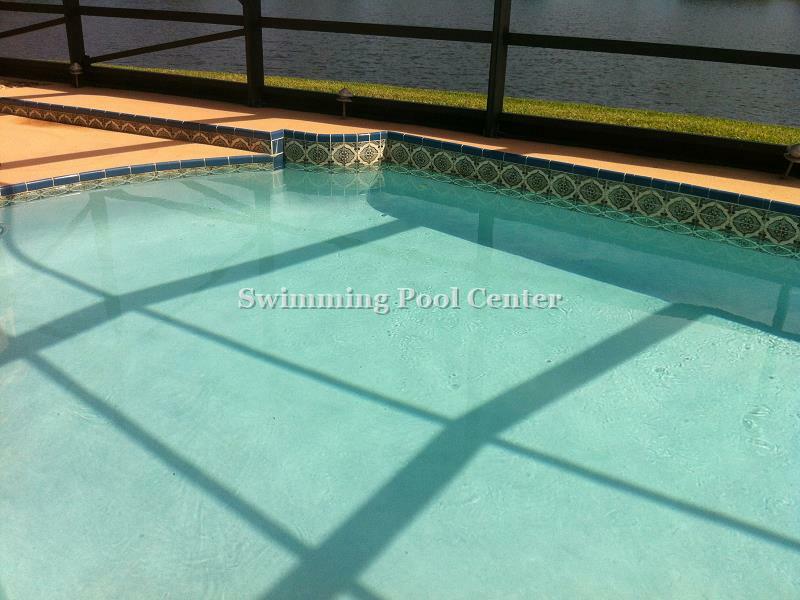 With SWIMMING POOL CENTER weekly pool maintenance, your pool will be inviting 24/7. 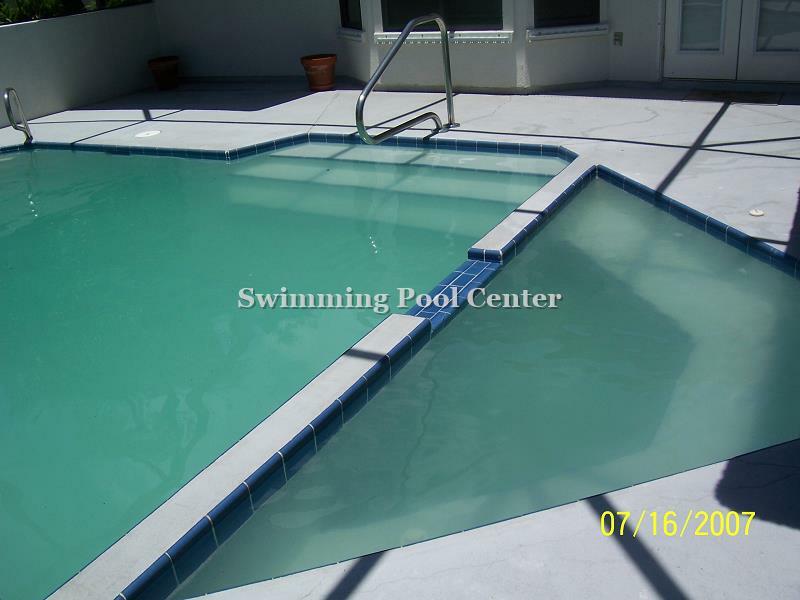 Our full comprehensive weekly service covers balancing all basic chemicals, brushing, vacuuming, cleaning all baskets, filters, and inspecting the system for any leaks as well as proper water flow and circulation. 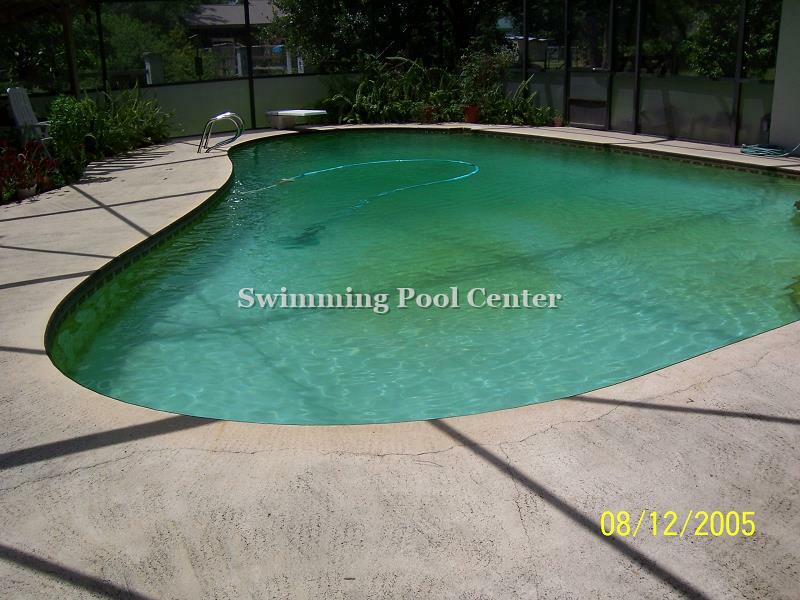 We will accomodate any size pool, commercial or residential, with a maintenance plan to suit your budget. 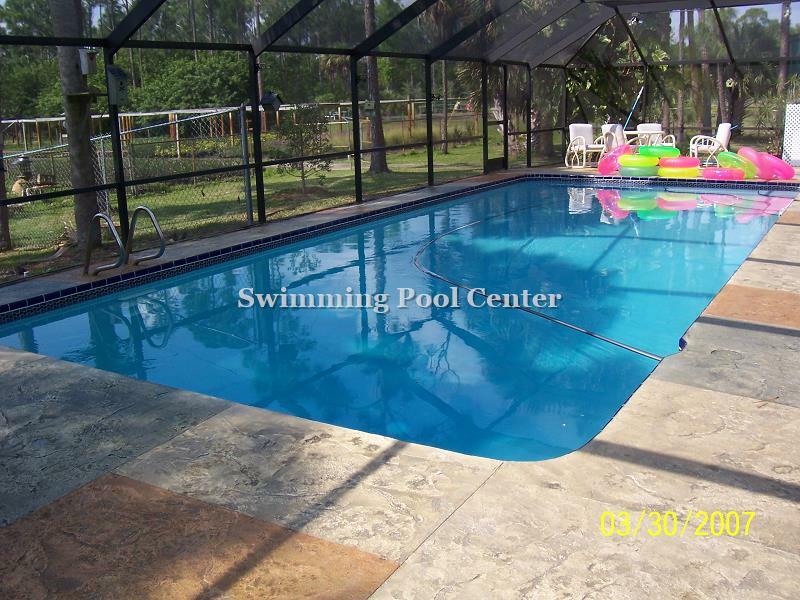 Regardless of what you get with the rest Swimming Pool Center does it best.